At Captec, we partner with some of the world’s leading technology companies to give you dependable, cost-effective solutions that meets your computing needs, irrespective of operating environment and technical complexity. Read our case stories to see how our specialist solutions help drive the performance and reliability of our customer’s applications. Dell EMC serves a key role in providing the essential infrastructure for organisations to build their digital future, transform IT and protect their most important asset, information. Dell EMC invests heavily in R&D and seeks to become the technology industry’s most trusted advisor. 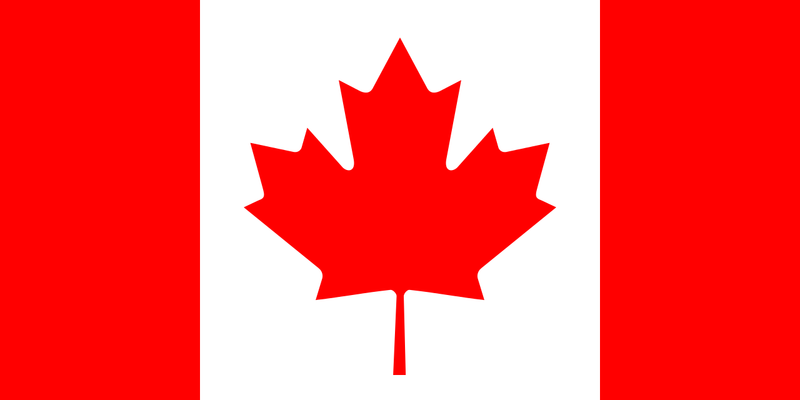 Sectors include financial services, manufacturing, healthcare, telecommunications, transportation, education and public sector. 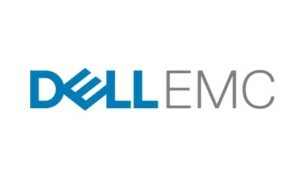 Captec compliments Dell EMC with additional capabilities to meet specialist, mission-critical requirements across a range of industries where integration, environmental ruggedisation, compliance & certification, and in-vehicle installation services are required. 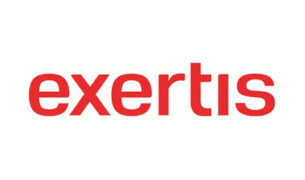 Exertis is the leading technology distributor of IT, Communications and Home Entertainment products. Exertis represents more than 25,000 products across mobile, computing and accessories, consumer electronics, entertainment, print, networking, servers and solutions, unified communications, security and AV solutions. Exertis’ market-leading approach, teamed with a state-of-the-art distribution centre, next day delivery and a host of managed services, including end-user fulfilment, assures the highest levels of customer service and satisfaction at all times. Captec combines Exertis technologies with bespoke engineering services to deliver some of the best mobile gaming and leisure devices on the market. 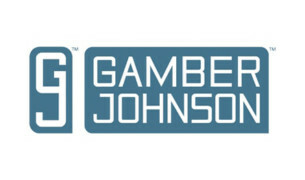 Gamber-Johnson is a leading supplier of rugged computer mounting systems and vehicle mounting components and has been the preferred choice of fleet managers for decades. Its equipment is installed in thousands of fleets worldwide in diverse markets such as emergency services, telecommunications, utility and the military. Gamber-Johnson customers rely on the rugged vehicle mounting systems and docking stations on a daily basis and recognise quality, safety and reliability. Captec is able to support Gamber Johnson products for in-vehicle computing solutions. Getac has over 250 full time engineers dedicated to finding solutions to real life problems. From sunlight readability, thermal heat dissipation, power management and mechanical design to unique technologies like night vision and salt fog protection. Getac computers are the choice for in-vehicle installations across a wide range of sectors including defence, emergency services and industrial environments. 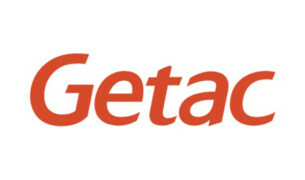 With Getac, Captec provide quality, end to end in-vehicle computer solutions that meet exact user needs. Havis design, engineer and build safe, ergonomic products to support mobile workers with flexible, integrated, mount and cradle solutions. Havis is committed to maximising productivity with the most comfortable designs and the industry’s safest solutions, tested to the highest quality standards. 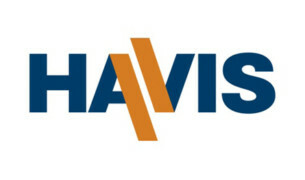 Captec partner with Havis to provide reliable, in-cab computing solutions that maximise application performance and reliability. 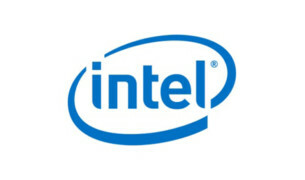 Intel Corporation design, manufacture and sell computer, networking, and communications platforms worldwide, it is the market leader in microprocessors. Its platforms are used in notebooks, 2 in 1 systems, desktops, servers, tablets, smartphones, wireless and wired connectivity products, and mobile communication components including enterprise, cloud, and communication infrastructure. At Captec, we incorporate Intel processors in our specialist computers to ensure the best available computing power. 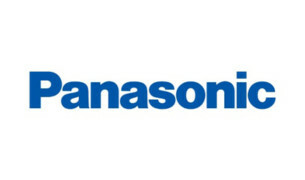 Panasonic, founded in 1918, is famous for its rugged Toughbook computers. Any sector, challenge or working conditions has a Toughbook/Toughpad mobile solution, from the ultra-durability of fully ruggedised devices through to the Toughpad 4K. Fully rugged models are dust, water, vibration and drop proof from a height of up to 180cm. All are designed to operate in extremely low and high temperatures. Captec is proud to offer Panasonic devices as part of extreme environment solutions capable of performing reliably, whatever the challenge. 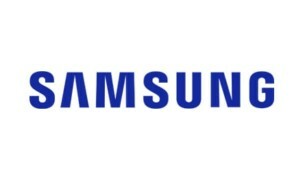 Founded in 1938, Samsung Electronics manufactures a wide range of consumer and industrial electronic equipment and products such as semiconductors, personal computers, peripherals, monitors, televisions, and home appliances including air conditioners and microwave ovens. The Company also produces Internet access network systems and telecommunications equipment including mobile phones. Samsung has a range of ruggedised tablets and mobile devices which we offer where Android operating systems are required as part of the business solution. Spartan is part of EMET Group established 1984, who design and manufacture high-end, powerful and versatile rugged computing equipment. The technology meets the most rigorous environmental requirements defined by a range of military and aviation standards. Spartan products are ideal for customers who need to use their standard off-the-shelf servers, networking switches and storage devices ─ at extreme environmental conditions. 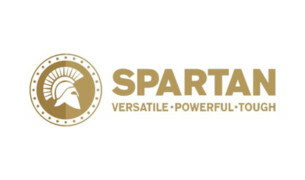 Captec is the sole UK solution provider for Spartan. Trenton has been a leader in the embedded, industrial computer industry since 1989. 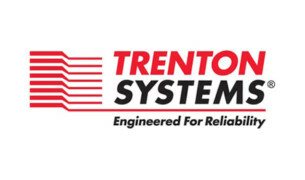 Trenton Systems designs and manufactures single board computers and integrates them into the rugged, industrial Trenton Systems designed chassis. 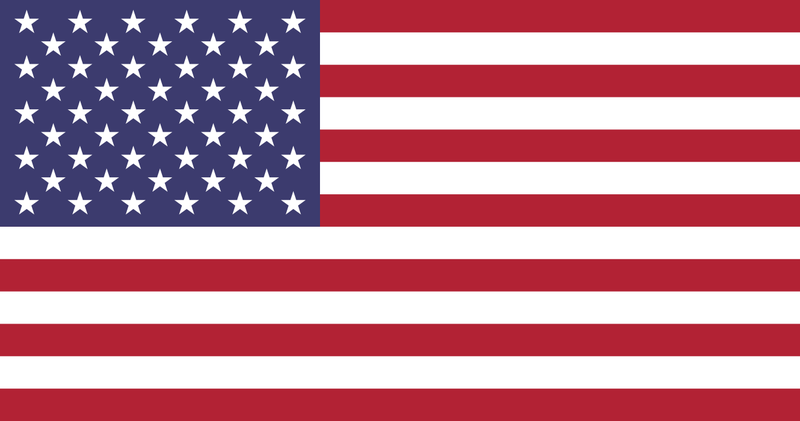 Each high performance computer (hpc) is customised to exceed the customers’ expectations with an 11+ year average product lifecycle, five year warranty, lifetime support and is 100% designed and manufactured in the USA. 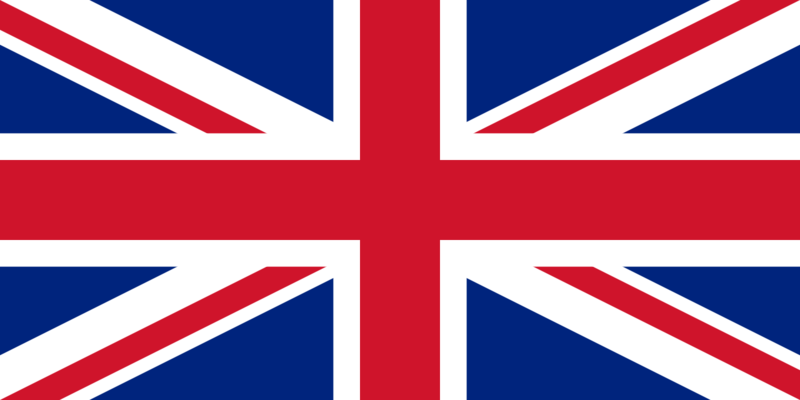 Captec is the sole UK partner for Trenton.